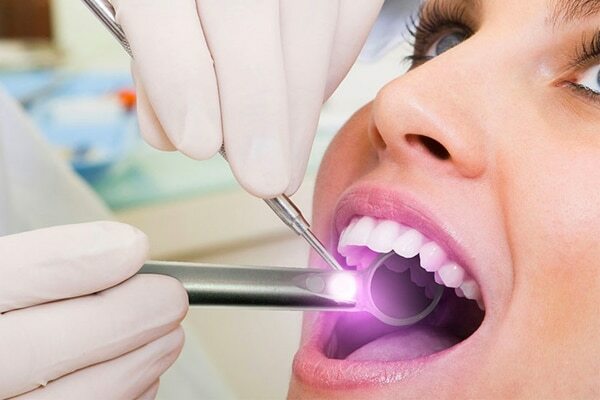 According to the American Cancer Society, 30,000 new cases of oral cancer are diagnosed every year. As with any form of cancer, the key to effective treatment… read more. 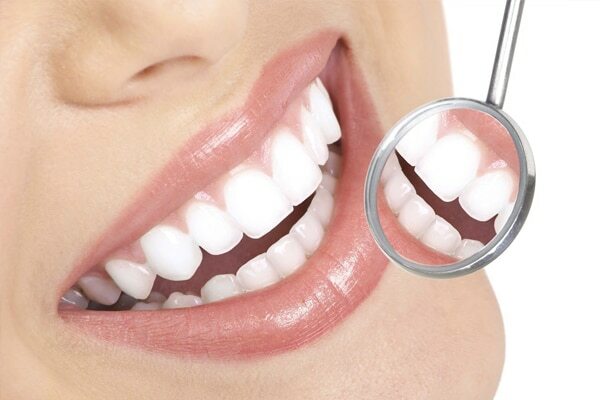 Prophylaxis is simply the dental professionals term for a dental cleaning. 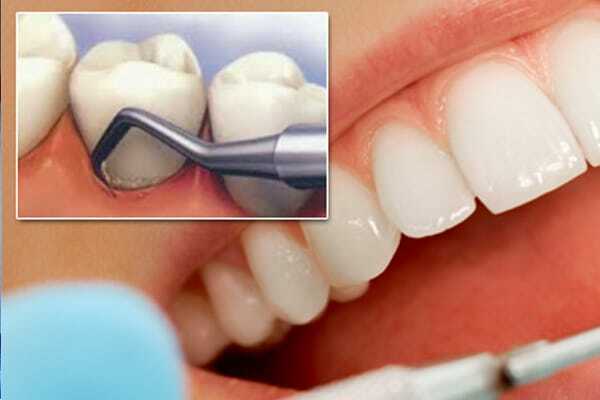 The cleaning is a preventative measure designed to remove plaque and other dental dangers…read more. Fluoride is a natural part of the human diet and can be found in meats, eggs, dairy, vegetables, grains and water. While these natural sources can meet our …read more. During the scaling process, an ultrasonic scaling tool may be used to remove plaque and calculus from the surface of the tooth. In most situations, an antimicrobial …read more. Did you know most periodontal diseases are entirely preventable? 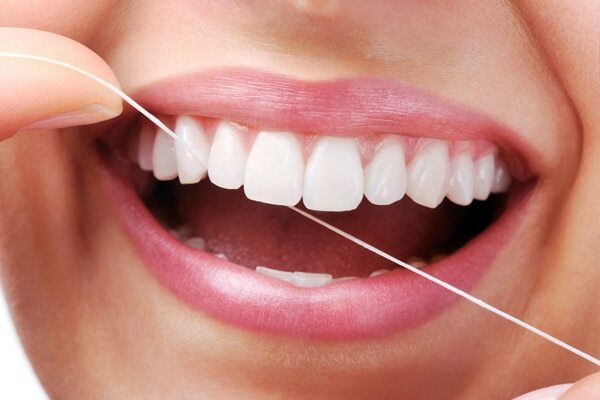 Did you know if you catch gum disease early enough most symptoms and effects are reversible …read more. 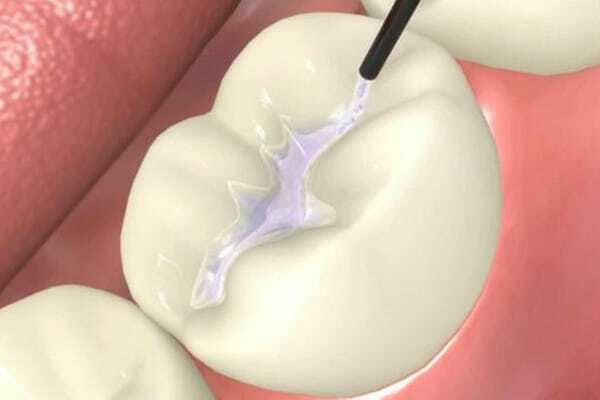 Dental sealants help protect your teeth in the moments when brushing and flossing can’t. 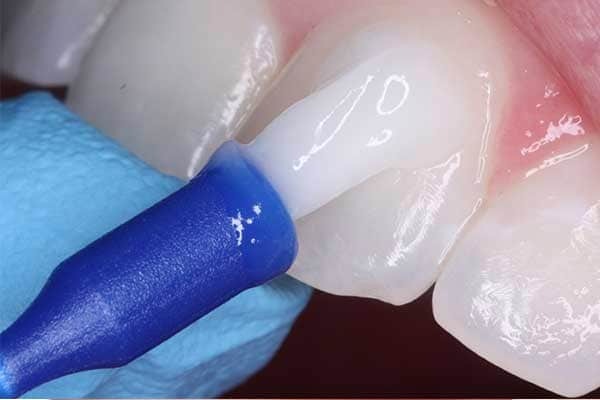 A sealant is simply a thin coating on molars, premolars and any fissures/pits …read more.